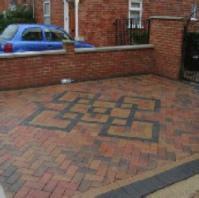 Blockpaving & Driveways in Sidcup. 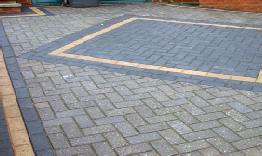 Covering Sidcup and all surrounding areas. 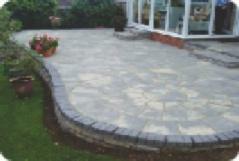 Platinum Drives & Patios are a trusted, professional company with a great reputation to uphold and have over 20 years experience in the trade. 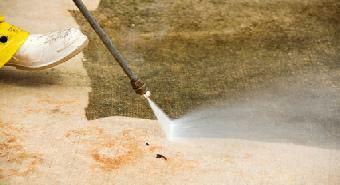 We cover Sidcup and surrounding areas. 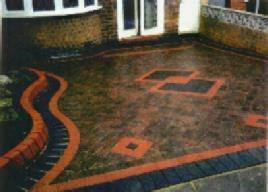 We offer free, non obligatory quotes and estimates. Please visit our website for further comprehensive information on how we can help you. 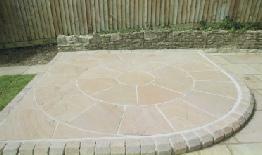 "James, Jim, Nick and team, I cant thank you all enough for the amazing transformation you have given our garden. Its a complete overhaul and looks modern and contemporary. Having been let down by a number of traders, it was an absolute pleasure to be working with professionals. Everything you said and promised was not only delivered, you far exceeded our expectations, nothing was too much for you, and despite some logistical challenges with access to our home, you never once complained. 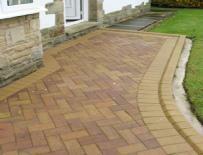 Potential customers, I cant rate and speak highly enough about Platinum Drives & Patios. I work in construction myself and these guys are credit to our industry. First class service, from a first class team, whose only priority is to make sure as the customer you are happy with the service and you get what you have paid for. I would highly recommend these subject matter experts. There was a time when a man's word was their honour! James kept to that word as promised. Thank you team Platinum." 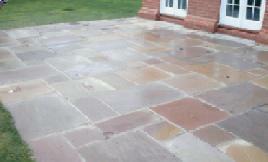 "I would highly recommend the guys! Friendly, thoughtful for our personal needs and great work done. Had a good laugh with the guys- thank you everyone." 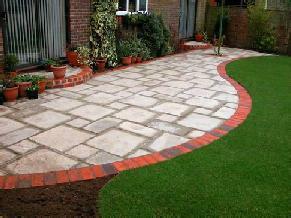 "James provided an excellent service and fully explained all the options. His team turned up on time and delivered a highly professional job. Very thorough site clean up when the job was done. This company is a credit to the building industry, which is a rarity these days. 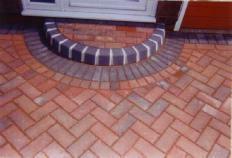 I have no hesitation in recommending this company and would have them back for any future work. 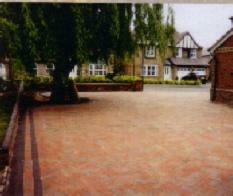 My new driveway is simply stunning and has transformed the frontage. Many thanks chaps!" "I have no hesitation in recommending Platinum, from start to finish these guys went above and beyond for us. Their workforce worked tirelessly in achieving exactly what we wanted. 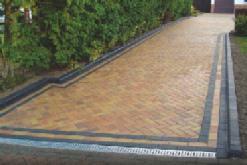 They have completely transformed our front garden into a stylish split level driveway.....it looks absolutely amazing. Thanks guys!!!"